We supply various Reagent Bottles for Biochemistry,Chemiluminescence Immunoassay,Coagulation,ISE,Hematology etc analyzers. 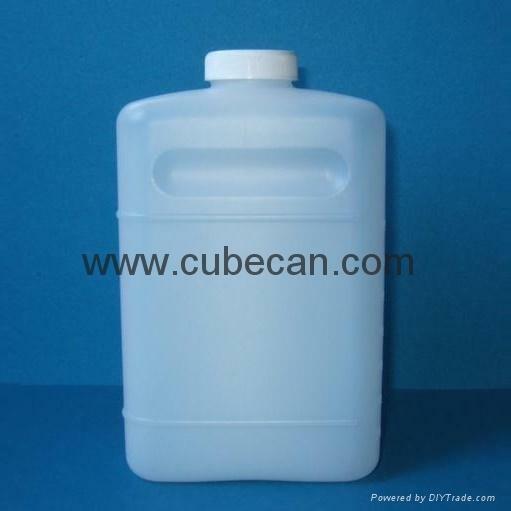 The bottles,vials,containers,cubitainers are produced under clean workroom. Biochemistry reagent bottles for Hitachi,Olympus,Toshiba,Mindray,Neusoft,Tokyo,Fully,Woko,Konelab,Erba,Abbott,Beckmann,ATAC,Roche,Dupont,Urit, Sinnowa and others. Hematology reagent bottles for ABX, Nihon Koden, Abbott Celldyn, Sysmex, Mindray, Coulter etc. Reagent bottles for other laboratory analyzers. Standard reagent bottles from 5ml to 5000ml. We make the mould for any reagent bottles for your special requirements.